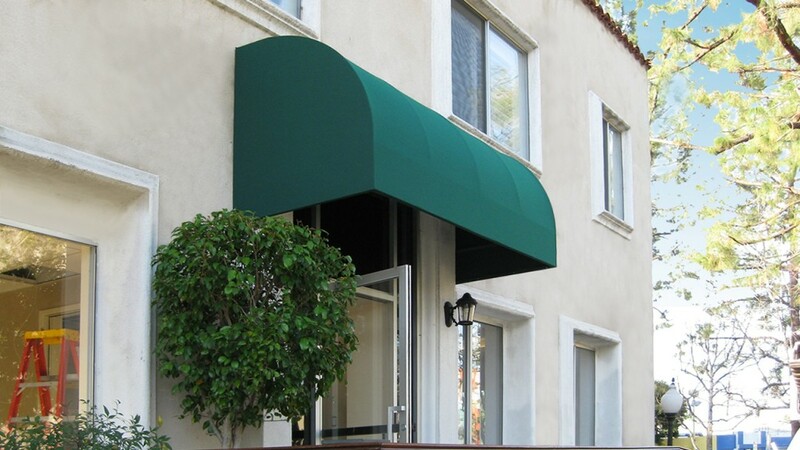 Convex awnings soften the appearance of a building while offering space for signage. 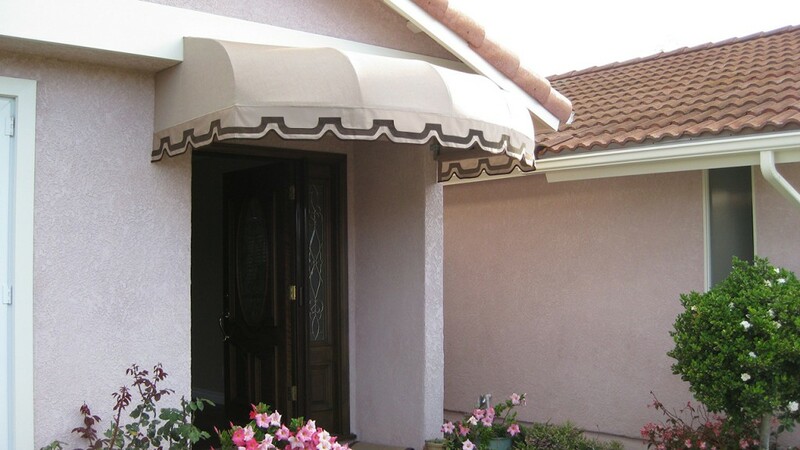 An attractive way to accent doors and windows, convex awnings withstand year-round conditions. 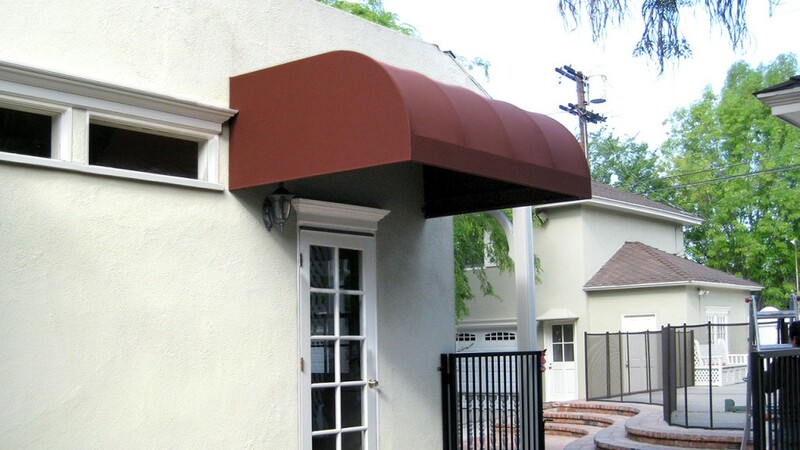 Create a welcoming entrance for your home or office with a custom awning from World of Awnings and Canopies. 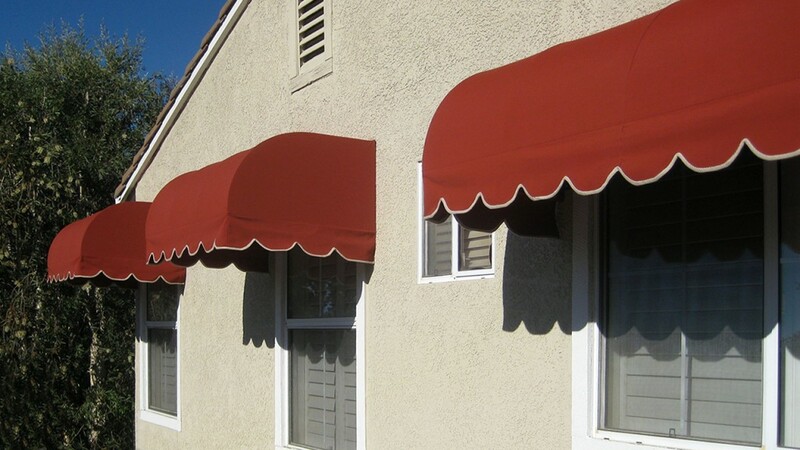 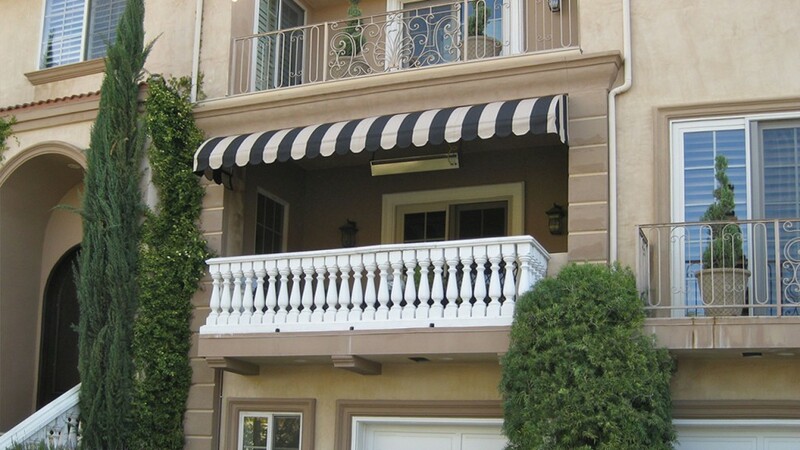 Since 1987, we’ve custom-made awnings in different shapes, styles, and sizes all across California. 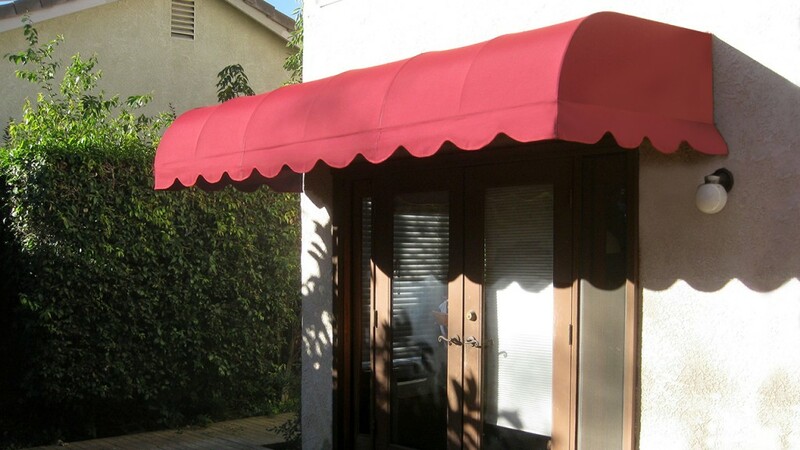 We use only premium, weather-resistant materials and can customize your awning with your logo or business name. 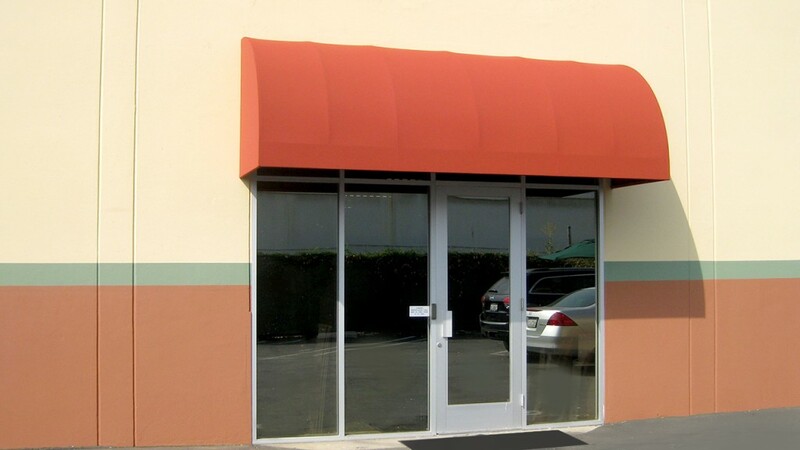 See even more commercial projects we’ve recently completed.